Unlike most women, shoe shopping is the bane of my existence. I have been cursed with an odd combination of a wide front foot and narrow heel that makes finding properly fitting footwear a nightmare. As bad as shopping for normal shoes can be…shopping for adventure style boots is even worse as there are very few (if any) quality options out there for women. The women’s boots that do exist tend to offer less protection than men’s boots and be much too narrow at the front for my feet. Men’s boots offer superior protection for a better price; however, in my case tend to feel sloppy at the heel. When I decided to get new boots this year I visited every dealership in town trying to find a pair that worked for my feet. Money wasn’t even a consideration at this point, I just needed something that would work…much frustration ensued. After trying on everything I could find in Edmonton I decided to go with a pair of men’s Forma Adventure boots as they seemed as though they would offer the best fit. As luck would have it my size wasn’t in stock so I had to take a chance on ordering a pair in. I measured my foot based on instructions provided on the Forma website, sent my order request to the dealership and crossed my fingers. The boots arrived after about two weeks and I ripped open the box in excitement…only to find that the dealership had mistakenly ordered the Adventure Lows rather than the standard height boot. I was too lazy to return them and wait another two weeks so I kept the Adventure Low’s, knowing I was sacrificing some protection by going with the low boot. My penchant for immediate gratification really overrode my good judgement here but that’s how it goes. 12 months WARRANTY* when purchased in the USA. Vintage full-grain oiled leather upper. 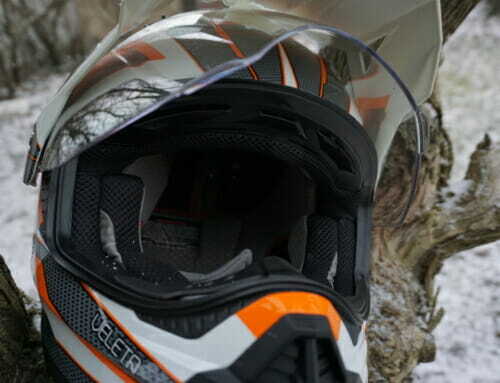 Updated DRYTEX® liner, waterproof and breathable. Adventure multi-flex, dual-density, anti-slip sole. Twin adjustable straps and Velcro® closure. Ankle TPU internal molded plastic protection. Special nylon mid-sole with stainless steel shank. Once I got over the disappointment of receiving the Adventure Lows I slipped them on and wore them around the house to see how I liked the fit and finish of the boots. The fit was perfect despite my trepidation over sizing my feet off of their online manual. I was immediately impressed by how comfortable and well made the boots were, they felt great on even my freakishly proportioned feet. The toes of the boot were the perfect width but the heel was narrow enough that the boots did not feel sloppy on my feet. 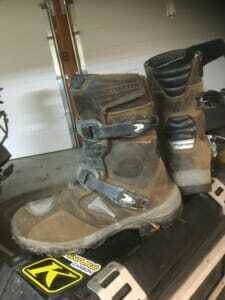 After deciding I would keep them I went for a ride and discovered that these boots were STIFF! In the beginning, I was missing shifts like crazy; however, they quickly wore in and shifting was no longer an issue. I have tried riding with these boots on both my Tiger and my cruiser and find that they are a bit too stiff to comfortably shift on a cruiser style bike due to the position of the foot pegs and shift lever. 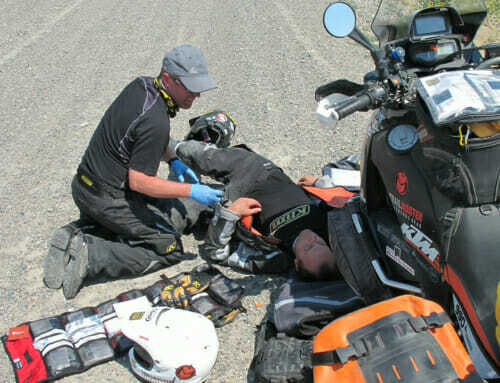 When riding on-road in a sitting position, these boots are very comfortable. 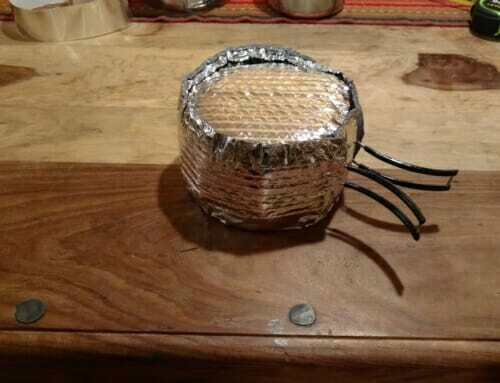 There are no pressure points and my feet do not over heat in them nor do they freeze. Unfortunately (for the purposes of this review anyway) I have not been caught in a heavy rain yet so I can’t speak much for their ability to keep my feet dry; however, I do not foresee any issues. The buckles seem to be high quality and I am not worried about them breaking off, although should it happen it appears that you can easily order new ones from Forma. Between the buckles and Velcro closure I am able to adjust the boots to fit my feet perfectly. I ordered these boots in dark brown which I think looks great; however, they are available in black as well. 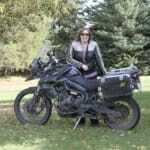 I recently attended a two-day off-road riding course (highly recommended, everyone needs to do at least one!) and here is where the Low boots suffer a bit in comparison to their taller sibling. As I mentioned earlier, I kept these boots knowing full well that I was sacrificing calf/shin protection as I was too lazy to return the Lows and reorder the full-size boot. Naturally, as luck would have it on the first day I banged my shin against my foot peg giving me a nice bump that could have been avoided with the full-size version. That being said, aside from the lack of protection for my shin these boots performed admirably. The ankle of the boot is very sturdy and I have full confidence that my ankles will be protected in a crash. They were extremely comfortable when standing on the pegs, I did not notice at any time the pressure from standing on the foot pegs bothering my feet. After a day of slow speed riding I had no complaints about my feet overheating or being uncomfortable in any way. There were a fair number of relatively deep puddles on the trails and my feet never got wet despite bombing though them at speed. 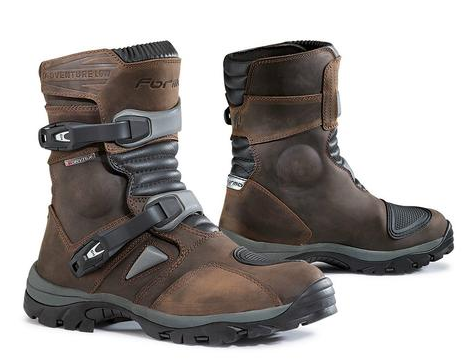 Overall, I love the Forma Adventure Lows, they are an excellent all-round boot for street and light adventure riding. 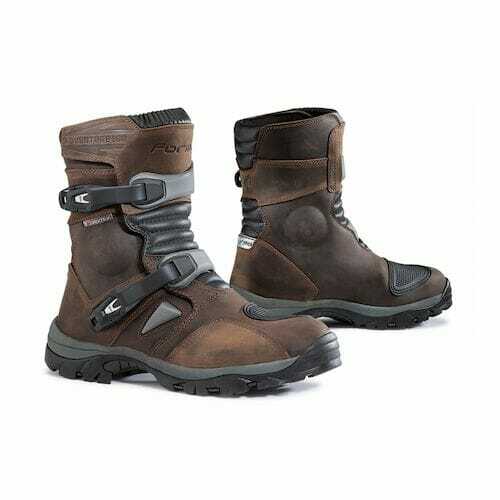 They are also an excellent option for those with large calves that do not fit in traditional adventure style boots. 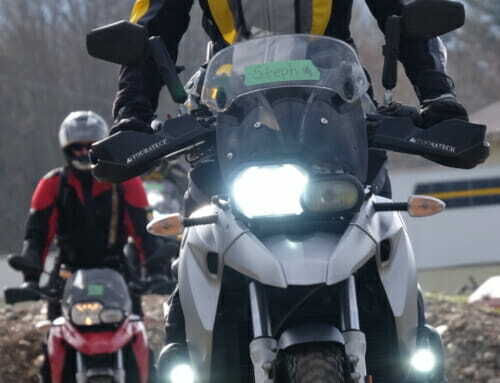 They remain comfortable after riding all day, are good to walk around in off the bike and look great. These truly are the most comfortable boots I have ever owned, I have even spent the day in them at work when I forgot to bring a change of shoes and remained comfortable all day (a bit warm though!). 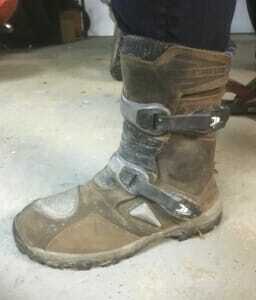 If I was intending to do some actual trail riding then due to the height of these boots I would probably switch to my Alpinestars Tech 3s just for the added protection. If I had the full height version of these boots I would not hesitate to take them on any trail. Forma really nailed it with these boots and I can see myself purchasing the full-size version in the future. I highly recommend checking out their Adventure models next time you are in the market for boots, you can’t beat the quality and comfort at this price point.